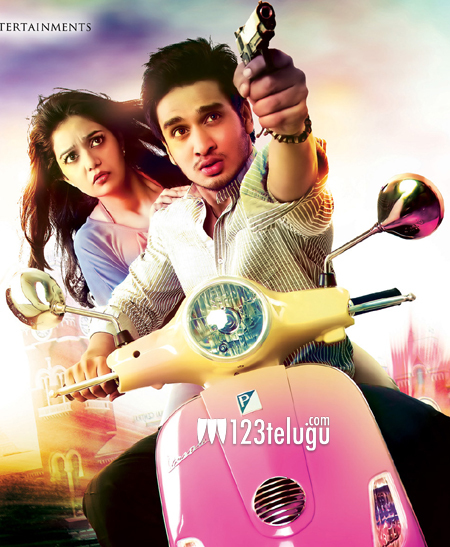 The Nikhil-Swathi starrer ‘Swamy Ra Ra’ was a surprise hit and gave the much needed boost to Nikhil’s sagging career. Now, a sequel to the film is being made with Sudheer Babu in the lead. Titled Mosagallaki Mosagadu, this film has completed its shoot, and is busy with its post production formalities. Directed by AN Bose, this film is produced by Chakri Chigurupati. Keep watching this space for more updates on this project.